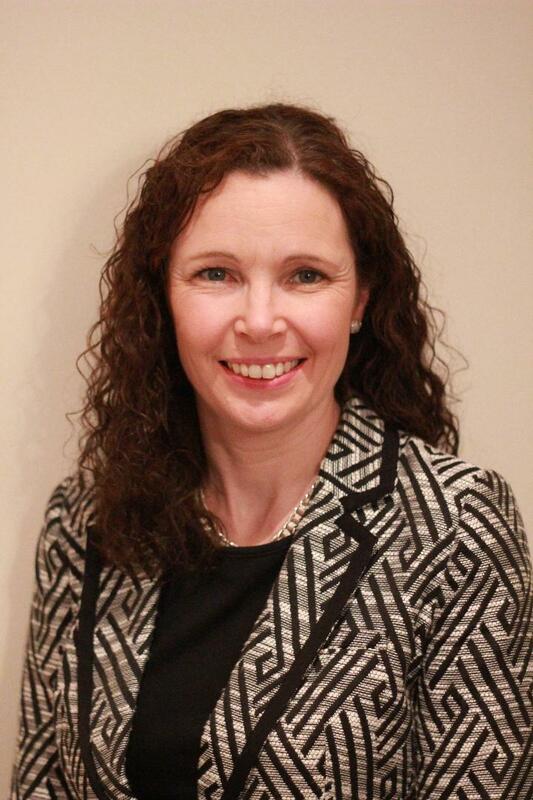 We are very pleased to announce that Dr Catherine Sullivan has recently commenced practice at the Bon Secours Hospital Dublin. Dr Sullivan graduated from UCD medicine in 2001 with honours before completing higher specialist training in Rheumatology and General Internal Medicine in 2012. During her training she was awarded a PhD from NUI Galway for several years of laboratory research work completed between Galway and Harvard Medical School, Boston. The results of this novel research into stem cells and inflammatory arthritis was published in peer reviewed journals and presented at international meetings. Dr Sullivan was appointed as a permanent consultant in Galway University Hospital and honorary clinical lecture in NUIG in 2013 but relocated to Dublin in 2017 for family reasons. She has a wide range of experience and expertise in the diagnosis and treatment of rheumatological disorders including inflammatory arthritis, osteoporosis, lupus and fibromyalgia with a special interest in inflammatory arthritis and in particular spondyloarthopathies.